Your smile is at the forefront of a first impression and can be a real confidence booster when enhanced through dental work. 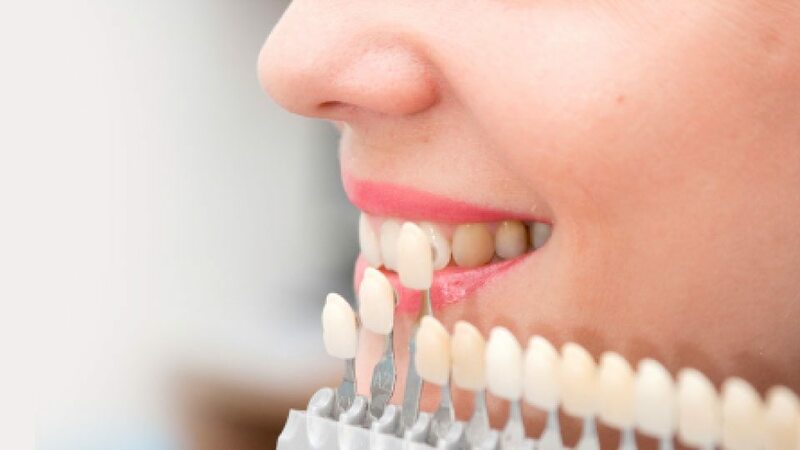 Cosmetic Dentistry aims at creating a more vibrant smile through positive changes ranging anywhere from simple to complex. Some of these changes are as simple as teeth whitening with various bleach options to using veneers to improve shape. Even putting in crowns or getting implants contribute to cosmetic dentistry. At Gateway, we go beyond basic repair and dental techniques. We look at the entire health of the patient based on what we find in the mouth and go from there. Sometimes changing diet can improve the appearance of teeth. If there is a pattern of grinding teeth at night, getting a protective mouth guard can protect against damage that may effect appearance. Schedule an appointment with Dr. Eagar to see how you can improve your smile.